Transkoderli IPTV Yayın Merkezi. 16 uydu transponderinden gelen 80 adede kadar yayını SD kalitede, internet üzerinden yayınlanmak üzere CDN ‘e gönderir. Bant genişliğiniz uygun olduğu taktirde opsiyonel Atlas sunucu özelliği ile 1000 adedin üzerinde aboneye doğrudan yayın gönderebilir. Opsiyonel HEVC (H265) transkoder özelliği vardır. 1080p’ye kadar tüm HD çözünürlüklerinde IPTV yayını üretebilir ancak artan değerle birlikte işleyebildiği yayın adedi azalır. 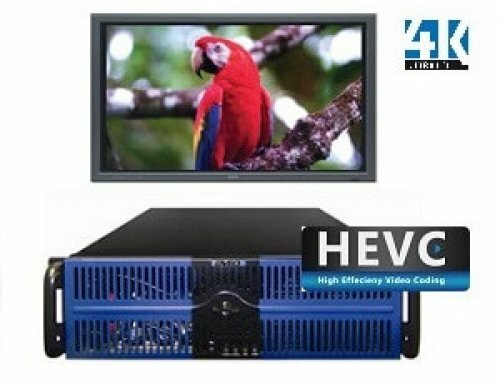 Modular Satellite Headend with 80 Transcoded SD IP Channels Out via Dual 14 Core Intel® Xeon® CPUs. Optional built-in mini ATLAS server supports 1,000+ simultaneous HLS, DASH, and/or RTMP users. We suggest CDN to service many users. 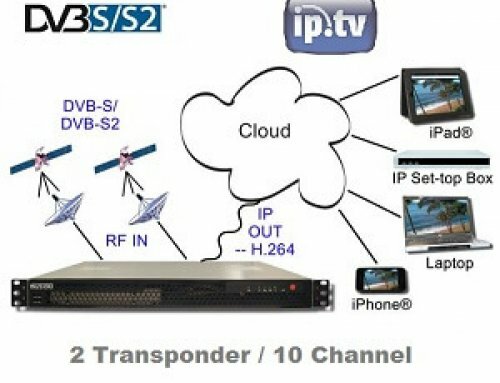 Broadcast Quality, Up to 16 RF Channels, Real Time, Standard or High Definition (up to 1080p), Integrated DVB-S and DVB-S2 RF Receiver, and MPEG-2 to H.264 or Optional H.265 Transcoder, Scaler, and Streamer. 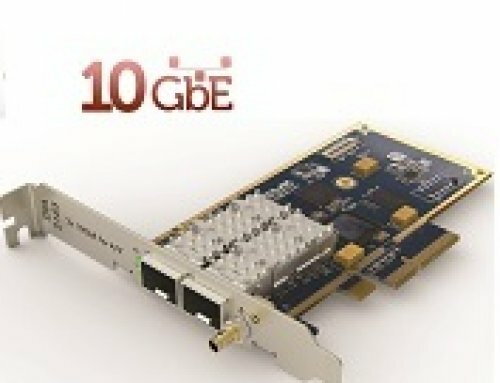 Based on Embedded Linux®, it Boots Quickly from Flash Drive and Remembers all Settings. Easy to Use GUI Allows Full Config of Each Stream and via SNMP can Report its Status to Remote Network Operations. Will Transcode and Process Multiple Streams up to CPU Limitations. Typical Dedicated Transcodes are up to 80 SD Streams, or 20 1080i/p Streams, or 30 720p60 Streams. 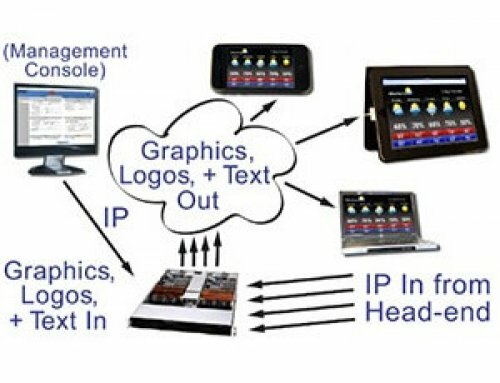 Supports RTMP, HTTP, Smooth, and Live Streaming and Works with Atlas™, Wowza®, and Adobe® Flash® Servers. With Optional Atlas™ Add-on, Supports 1,000 RTMP, DASH, and/or HLS Users Natively. 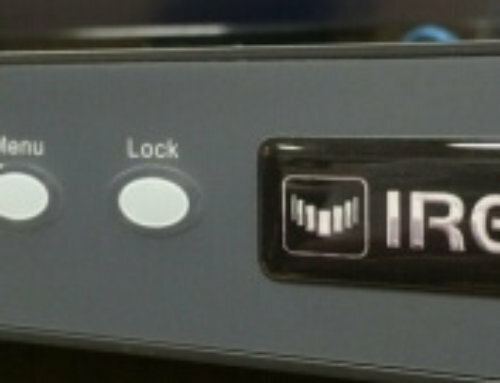 There is a Version with IP In and Out. Audio Support is AAC, Ogg Vorbis, MPEG-1 Layer II, Optional MP3, and/or Optional “SurCode for Dolby Digital” AC-3. 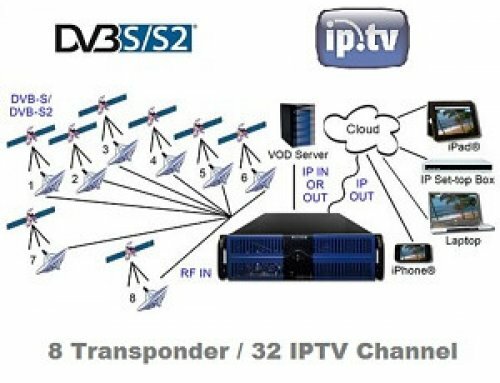 Telephone Companies Worldwide will use this to Receive Satellite-Based MPEG-2 Compressed Digital Signals and Transcode them to H.264 Streams. 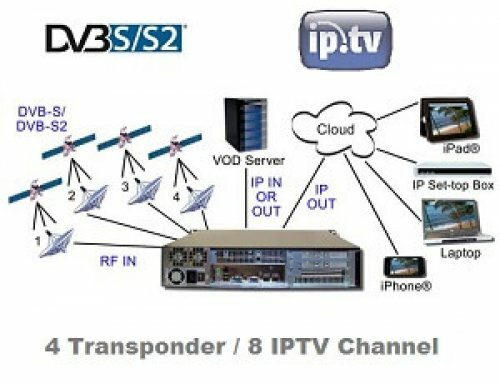 Input: DVB-S or DVB-S2 – Simultaneously receives transport streams from up to sixteen satellite transponders. Option for decryption available.